The Indian System of Medicine has a lot of value and has numerous success stories. Aarogya.com endeavors to disseminate health information on benefits and uses of Ayurveda and Homeopathy. Similarly the Chinese System of medicine in the form of acupuncture and acupressure also has great value and hence the complementary medicine section covers these too. 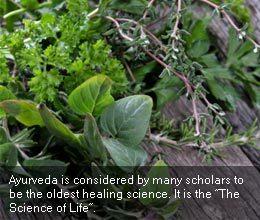 Herbs and medicinal plants and remedies practiced by tribal folk also find mention in this section. We welcome contributions to this section.